As a specialist in Sacramento real estate - including single family homes, condos, horse properties and luxury homes - I am always on the lookout for properties that match the unique criteria of my clients, and often have firsthand knowledge of upcoming properties before they they are available to the public. 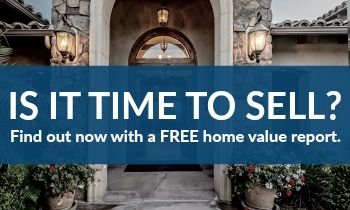 Start your home search here with the complete inventory of Sacramento real estate listings and contact me any time for more information or to tour a property. 410-598-0737. Have a Sacramento home to sell? 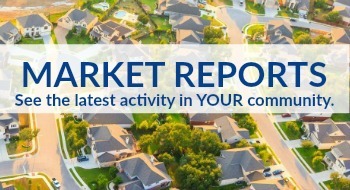 Request an instant Home Value Report. Listing courtesy of Vt Realty Service.